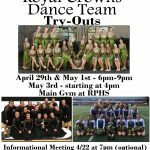 Rex Putnam High School Royal Crown Dance Team tryouts begin April 29th. 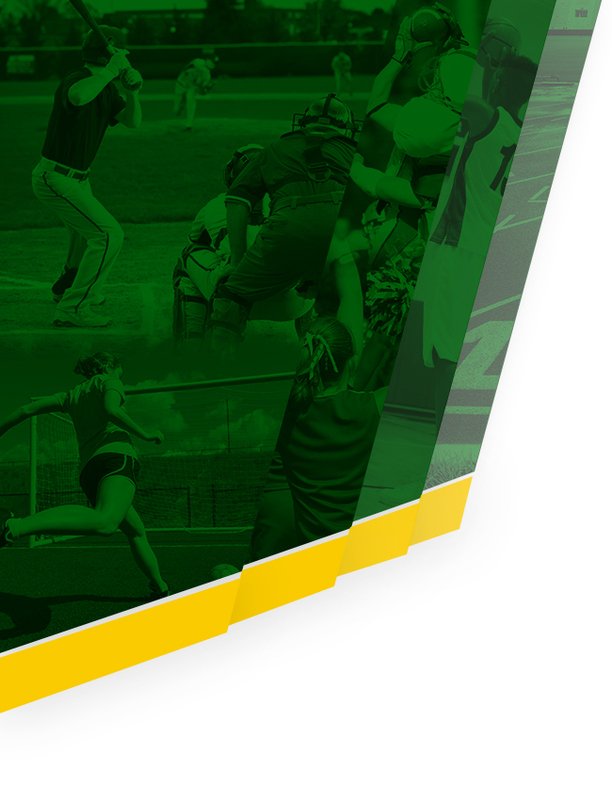 Please plan to attend the informational meeting on April 22nd. 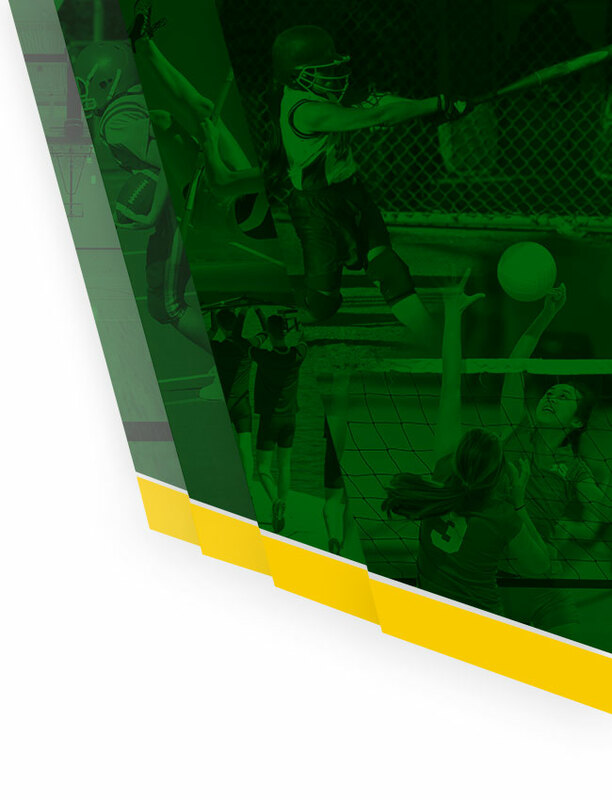 Pick up a packet in the Athletic Office. 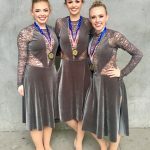 Putnam dancers, Emma Rope, Katie Heinlein and Jordan Drog were all selected to the 2018 DDCA All State Team. 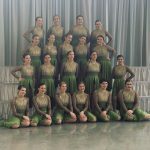 Coed Varsity Dance · Mar 15 Good luck at State Competition Royal Crowns!!!! 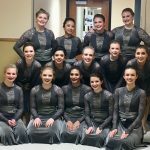 Putnam Royal Crown Dancers prepare for State Competition this Saturday, February 17th at Parkrose High School. Good Luck Royal Crowns!! !